Making sure you get the job done is very important to us. With over 50 years of service excellence, our reputation speaks for itself. When something goes wrong, we’re there to help. 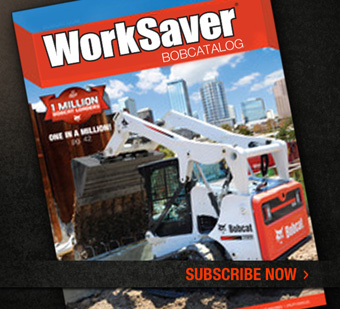 Bobcat Atlantic is proud to offer a comprehensive shop facility for those big jobs, and a fleet of service vehicles for on-site repairs and maintenance. Our factory-trained mechanics are available 24 hours per day, 7 days per week to ensure that you never have to slow down. Need a part? We’ll find it for you using our new computerized parts inventory. 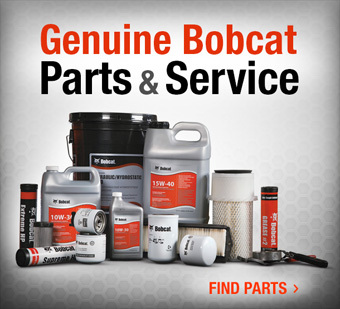 Bobcat Atlantic installs and sells genuine Bobcat parts only, that means parts that are specifically designed to fit your Bobcat equipment. 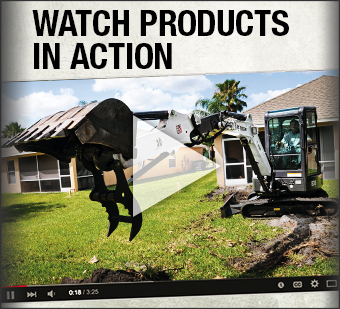 Contact us and let Bobcat Atlantic work for you.